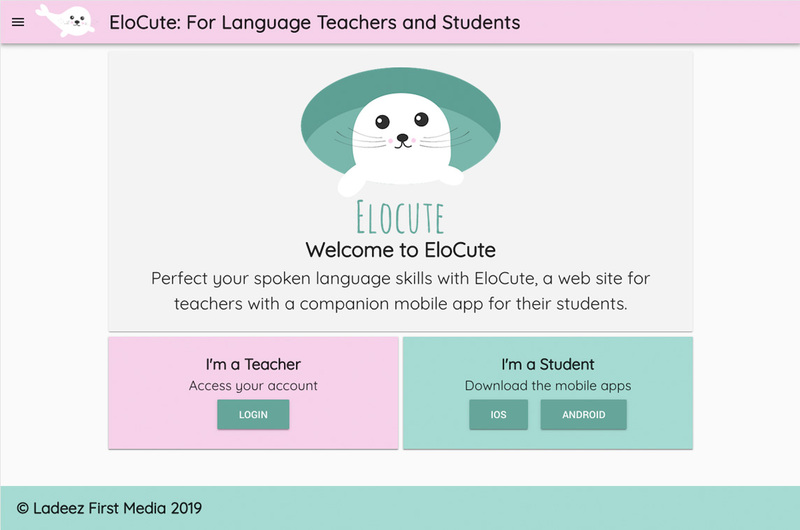 "Elocute is a web app for teachers and a mobile app for students. 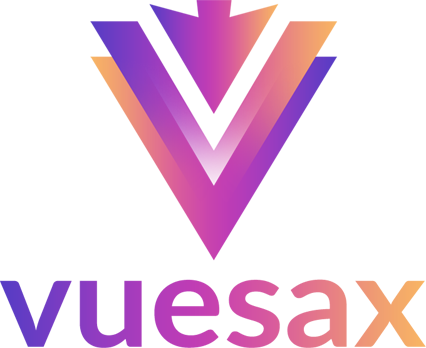 Students create accounts on the mobile app, and teachers search for these students in the web app and add them to their classrooms. Once enrolled in a classroom, students can see the assignments that teachers create on the web app. A teacher can input a text for the student to speak into the mobile app, and the student is offered a nice interface to watch the speech recognition plugin (by plugin master Eddy Verbruggen!) transcribe the text as they read it aloud. An algorithm quickly gives the student a score based on the match between the transcribed text and the teacher's written text. Given the interface, you’ll understand why I named the app Elocute - it's a cute app for elocution! Also I like harp seals."